Since 1967 the Buderim Craft Cottage has been the home of the community’s creative people. Set on Main Street beside the Memorial Hall, the Cottage has undergone many stages of development over the decades and is now a vibrant and active centre for artisans of many different types of creative endeavour. There are over 300 members, who are involved in everything from photography, painting, pottery, sculpture, silk painting, to silversmithing, needlework and patchwork. The Buderim Craft Cottage is a volunteer organisation and is always keen to welcome new members. If you are interested, give them a call on 5450 1714 or call into the Craft Cottage during the week. The Cottage was formed in 1967 with the object to encourage study and promotion of Arts and Crafts in the township and district of Buderim and to establish and maintain liaison with other arts and Crafts Societies. We have over 300 members working in twelve different self-help groups with specific classes and workshops arranged from time to time as needed. Please feel free to drop in any time and see what’s happening. 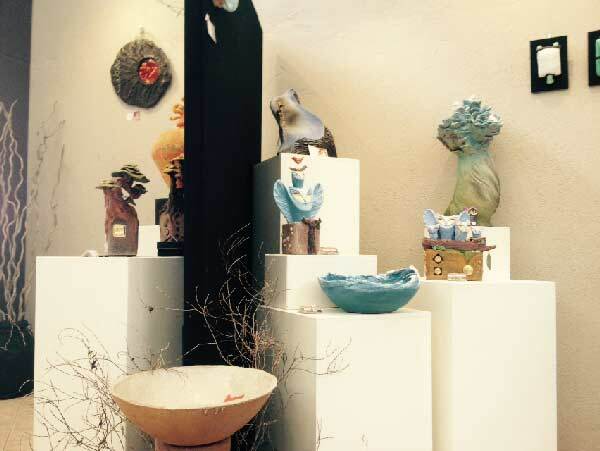 An exhibition of works created by the sculptors and potters of Buderim Craft Cottage. Each year since 1997 this group of local artists has mounted a spring exhibition of their sculptural creations, mostly designed for display in gardens. 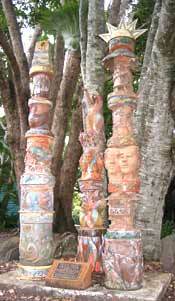 Visitors are treated to an eye-popping display of unique sculptural works, all designed, made and kiln-fired on the Sunshine Coast, by members of the Buderim Craft Cottage. The standard of work on display rival anything you will see on the world stage . . . no we are not exaggerating! This is really good stuff! Entry is free and all work is for sale. 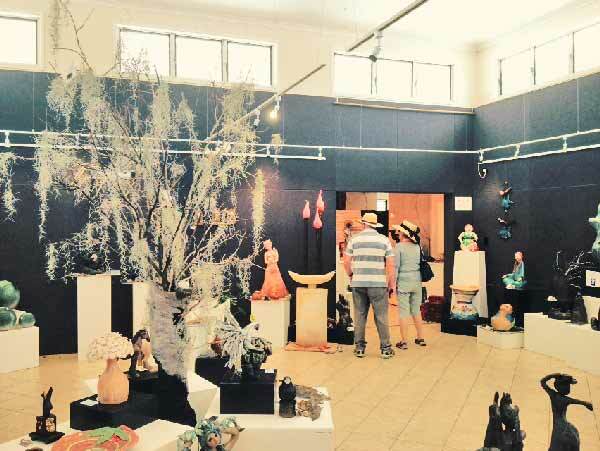 The second weekend of the exhibition is held in conjunction with Buderim’s Spring Garden Festival, held next door at Buderim’s Community Hall and at “Open Gardens” around Buderim. 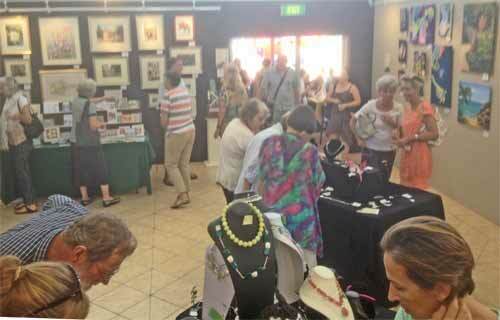 The Buderim “arts precinct” of the War Memorial Hall and Craft Cottage is full of life and colour on Easter Saturday! The Easter Fair has been an annual event since the 1960s, a perennial Buderim favourite. The event offers an outstanding array of market crafts, pre-loved books, plants, and hand-crafted fashion, together with art and studio crafts from some of the Coast’s finest artists. Home-made gourmet goodies complete the line-up. 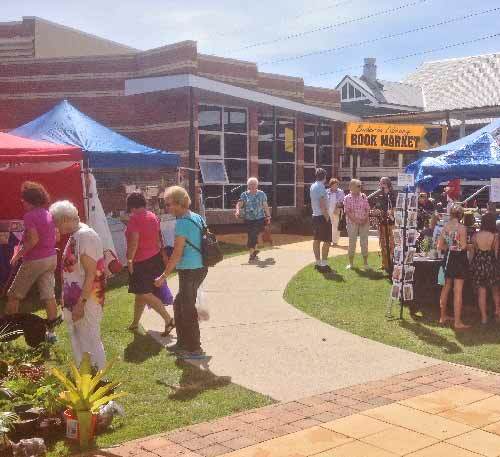 The Hall hosts market stalls and the Buderim Library book sale. At the book sale you will find thousands of pre-loved books at very low prices, they cover literature from reference texts to fiction and everything between. 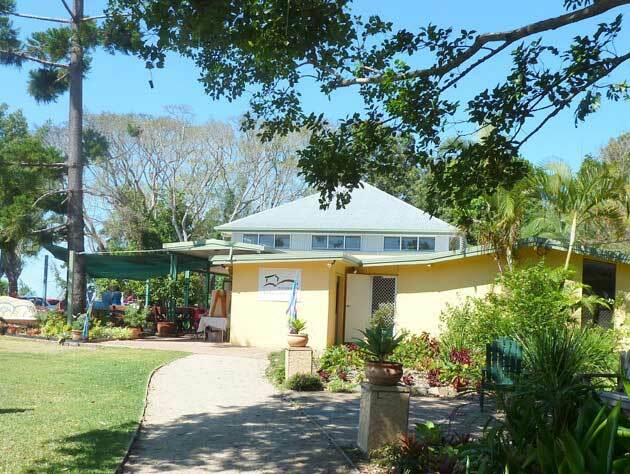 Stroll through more market stalls in the grounds between the Buderim Memorial Hall and the Craft Cottage. The Craft Cottage’s studio complex is be filled with art and artisan craft by its 300 plus members. You will be astounded at the level of talent and quality in their display and pieces for sale. The Buderim famous Lions BBQ usually operates, and the “cafes” at the Hall and the Craft Cottage serve tasty treats from opening time, 8am, until the Fair closes at 3pm. Buderim’s War Memorial Hall is at 3 Main Street (corner Main and Church Streets). Buderim Craft Cottage is next door at 5 Main St. Several public carparks are nearby. Parking at the Hall is VERY limited and may be available by gold coin donation in the school carpark opposite the St. Marks Church and in the carpark behind the Hall. 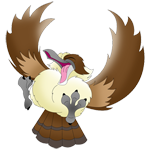 All donations received are used by the Buderim Lions for programs supporting children at risk. The best advice is the park away from the site and enjoy a leisurely walk. Just in time for Christmas, the Buderim Christmas Fair (hosted by Buderim Lions, Buderim Craft Cottage, and Buderim Library), is where the savvy locals go for unique Christmas gifts and hand-crafted items which you just cannot find “off the shelf” in any store! The Fair has runs each year and has is a major fund-raising event for these local community groups. The entire Cottage is filled with artisan crafts and art, all designed and created by the talented members. Items for sale include art, pottery, calligraphy, fine needlework and embroidery, patchwork, jewellery, wearable fashion, funky knitted items, decorated fine porcelain, and even unusual Christmas novelties. On the Saturday, about 70 market stalls are set up by community groups and private traders in and around the Buderim War Memorial Hall. You will find a huge range of unique gifts, fantastic gourmet treats, home decor, fashion, plants and craft work. At Buderim Library located in the War Memorial Hall, hold their annual Book Fair with thousands of “pre-loved” books available at bargain prices. Parking: available at nearby public carparks. Also $2 gold coin parking supervised by Lions Club at signed locations in the immediate vicinity.